To fully understand the basics of robotics, CR102 Robotics and Mechanics II introduce students to more robotics ideas. Students will learn to use the infrared sensor, ultrasonic sensor, photoresistors, and motors. 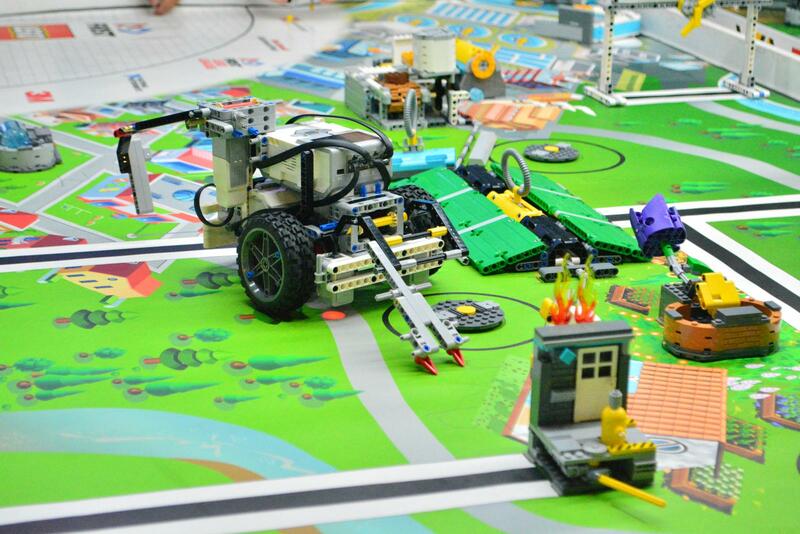 They will also learn advanced robotics theories, including obstacle detection and avoidance. In doing so, students will use advanced programming logic such as functions. 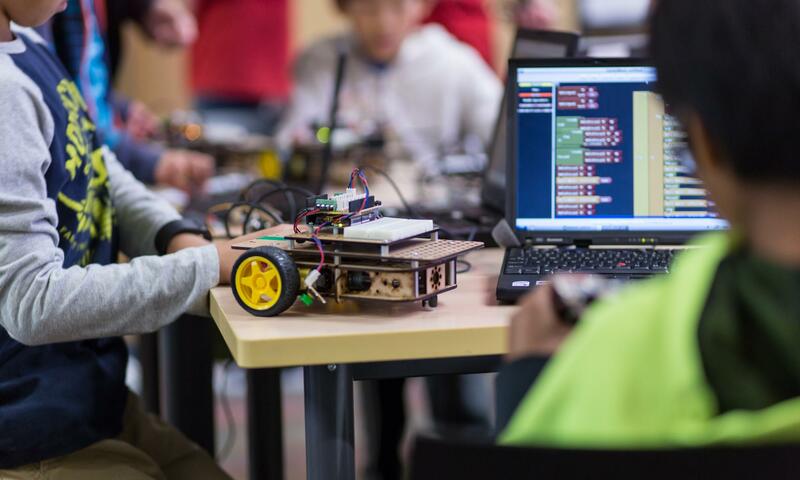 They will complete projects designed to challenge their ability to create interesting new things, as well as their problem solving to build on their logical thinking, independence, and confidence.